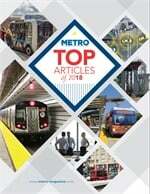 The Washington Metropolitan Area Transit Authority (WMATA) hired ForgeFX to develop a 3D immersive computer simulation to help change operator behavior for the better. 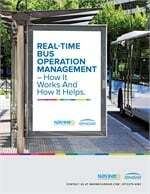 The simulator helps Metro operators by increasing risk awareness and hazard identification to improve proactive problem solving and greatly enhance equipment operator training. 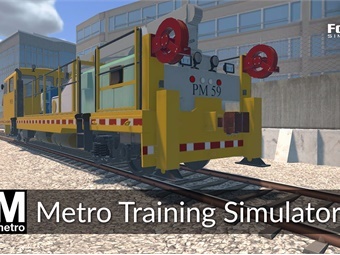 Leveraging high-fidelity graphics, an immersive virtual reality-based environment, and a fully interactive virtual facsimile of the prime mover allow WMATA and ForgeFX to deploy a training simulator that helps improve operator’s critical thinking as well as command and control of railway procedures and protocols. 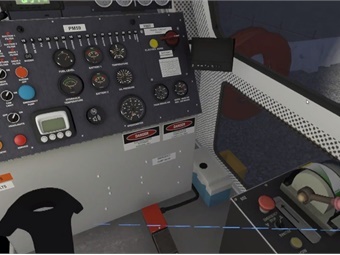 The Metro Training Simulator allows users to implement the startup procedure, including everything from checking the load, to testing the air dump button, to removing the chocks. The simulation integrates switching logic to enable the user to throw switches manually in order to begin to move from a start position to the main line while observing and avoiding foul points. The trainee is able to disembark from the train, walk to a switch, throw the switch, and return to the cabin to control the train which follows the track according to the switching logic.